Current selected tag: 'horse drawing reference'. Clear. 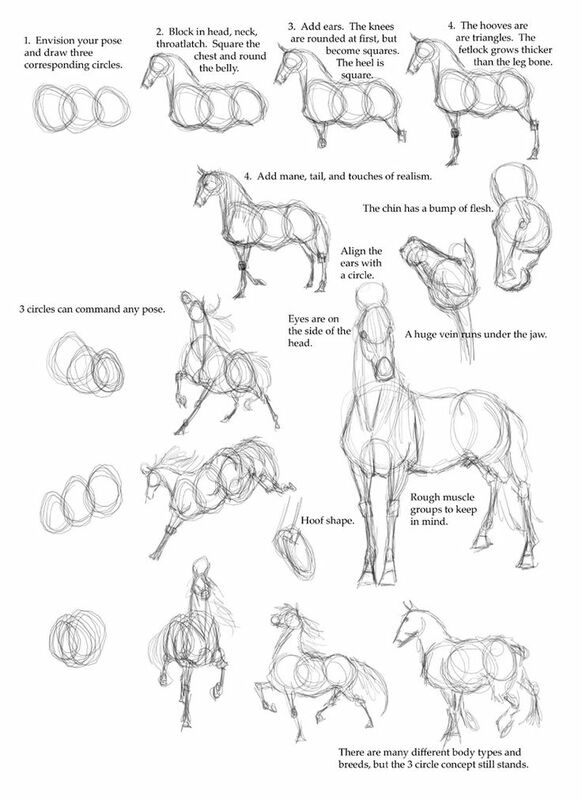 This comprehensive reference guide covers the various steps involved in drawing a horse. It also includes information about horse body types, drawing poses and using simple shapes to draw different parts of the anatomy.